Gepeachted t-shirt by SOCCX with crew neck and large glitter..
Mooi T-shirt voor heren van het merk Top Gun De mooie print .. The front of the CAMP DAVID T-shirt features a large Drift D.. 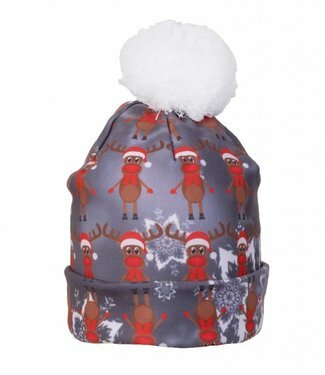 Smaller logo prints adorn the sleeves and one side the back. 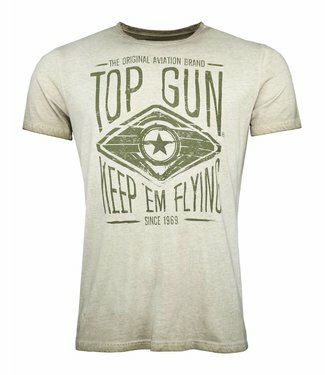 Trendy T-Shirt by Top Gun Nice to look T-shirt made of fine ..
Used-look en de speciale pigmentkleur geven het CAMP DAVID J..
An absolute eye-catcher is the cool SOCCX T-shirt with a fem..
Top Gun® original aviation inspired tees. 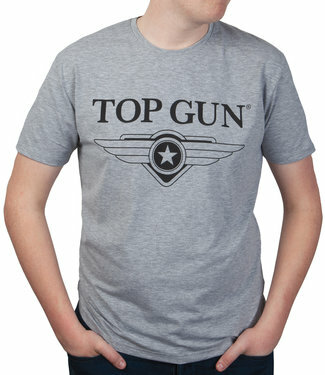 The Top Gun® "Fi.. The unique Top Gun style is reflected in this hip cotton shi..
Valecuatro ® Sweatshirt Poloteam Valecuatro emblem + text o..
Valecuatro ® Boys Polo Sweatshirt nr3 Valecuatro emblem + t..